About Us - MOUNTAIN, LTD.
MOUNTAIN, LTD. was founded in 1979 by an engineer who grew up in the telephony world. For almost four decades, MOUNTAIN has developed leadership, expertise, proven processes, and a national network of resources. We have the capacity to perform planning, engineering, design, right-of-way, CAD, and a variety of other services required by our clients. Like our dedication to providing the most innovative telecom solutions, a shared commitment giving back is part of the backbone that makes MOUNTAIN thrive. 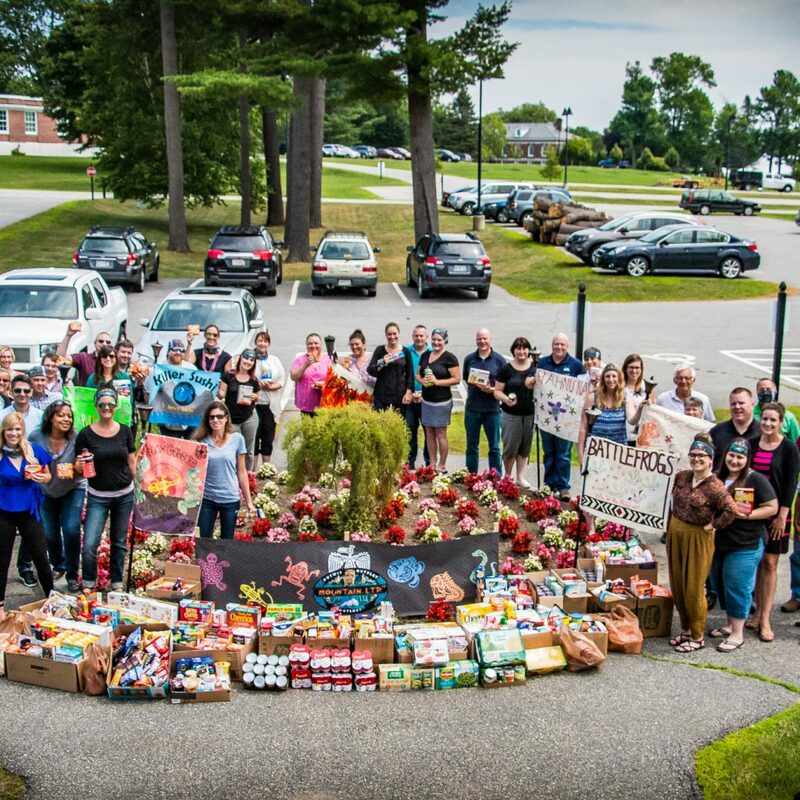 The dedicated staff at MOUNTAIN donate time, money, goods, and heart to help communities both locally and nationally by working on projects to help food pantries, 4-H clubs, scholarships, disaster relief, and many other efforts to bring compassion, heart, and creativity to others. In 1979, Joseph Hosmer, with a camera strapped to his shoulder and a love for exploration, had a vision to create relationships with people all over the world. This adventurous spirit, paired with his knowledge of telephony, led Joe to start MOUNTAIN, LTD. MOUNTAIN’s humble beginnings started all the way across the ocean in Western Africa, working to develop landmark telecommunications projects in remote locations. MOUNTAIN worked to innovate communication technology within the country where there were no resources. These challenges were trying, but the results were fruitful and enriched many lives. Today, MOUNTAIN works in almost every state, offering the same dedication as it did all those years ago. A lot has changed since then, but the vision and mission remain the same: offer the best opportunities to people and deliver outstanding service to businesses in the telecom industry. With 40 years of experience under our belt, we are at the forefront of telecommunications, whether it be traditional OSP/ISP engineering, cutting-edge wireless technology, or old-fashioned pole and line work.